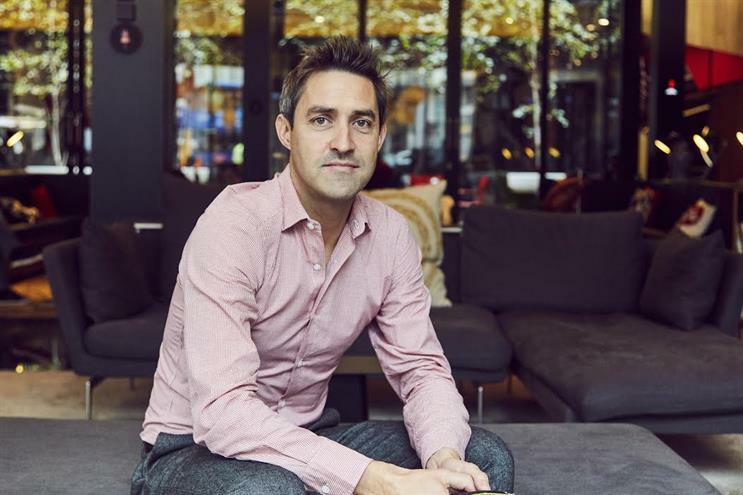 Abbott Mead Vickers BBDO's managing director, Richard Arscott, is leaving the agency to launch a tech start-up in the UK. Arscott joined AMV in 2005 and was promoted to managing director in 2012. During his time at the Omnicom agency, he ran client accounts including the Metropolitan Police, Camelot and Sainsbury’s. Sainsbury’s moved its UK ad account in August from longtime incumbent AMV to Wieden & Kennedy following a competitive pitch. Arscott is leaving to launch Names & Faces, a South African company which aims to give workplaces and communities fast information about people around them, such as their names, faces and basic details about them. He said: "It’s been an amazing and transformative 12 years – for me and the agency – and if it’s not now then there’s a danger it’s never." AMV is a client of Names & Faces and Arscott said he has known the company’s founder, Paul Galatis, for over 20 years. Pearman said: "Richard has been a wonderful partner to me over the years as we’ve evolved the agency; a champion of the creative product and a pillar of strength in keeping the culture strong. "We’ll miss his charm, energy and dubious timekeeping. We wish him every success in his new venture."